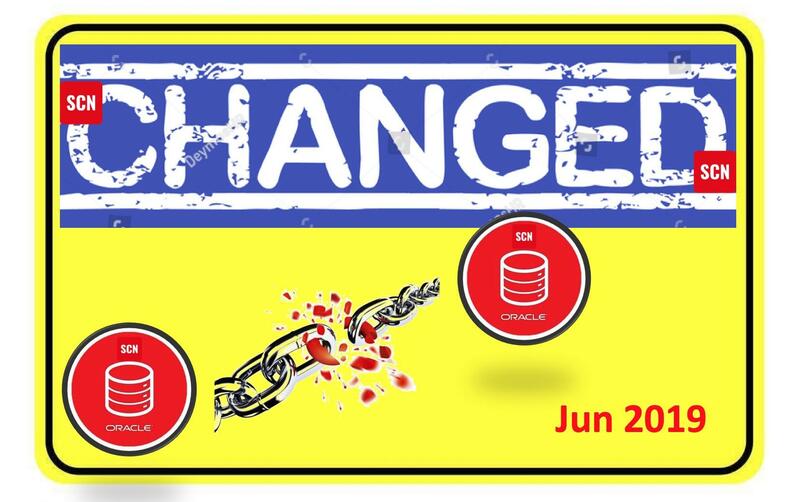 Cause: An attempt was made to transfer a system change number (SCN) to an Oracle database or client that is older than Release 12.2 and the SCN exceeds the maximum value that such a system can handle. Action: If needed, update the target database or client to Release 12.2 or higher. As of Oracle Database 12c release 2 (12.2), the SCN value can be a big SCN (8 bytes). You can also specify a big SCN when you create a dump file for an earlier version that does not support big SCNs because actual SCN values are not moved. See the following restrictions for more information about using big SCNs. You cannot specify a big SCN for a network export or network import from a version that does not support big SCNs.